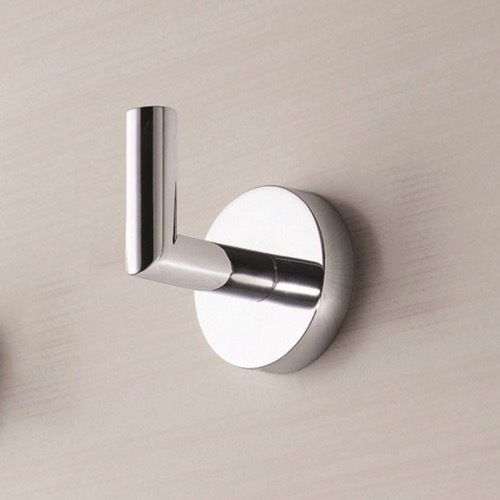 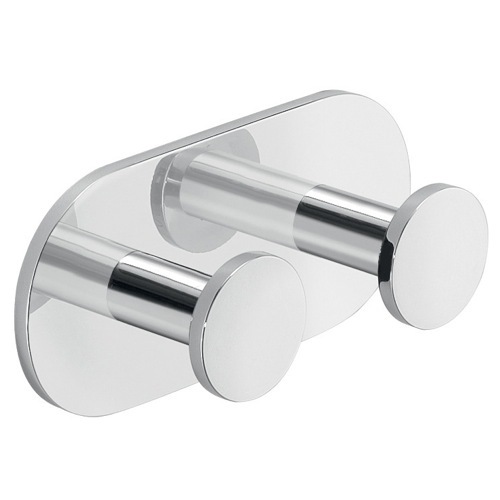 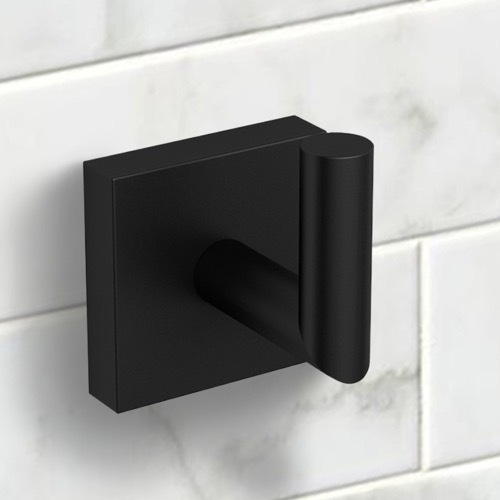 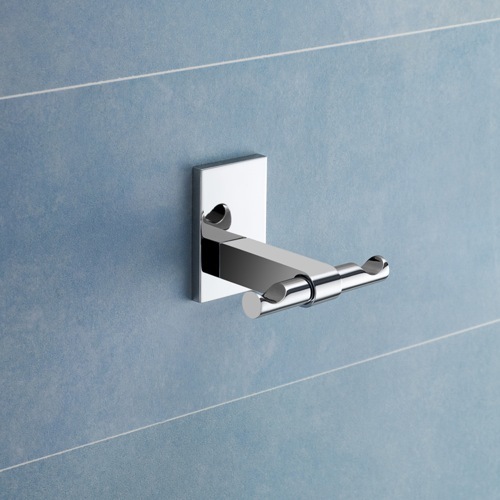 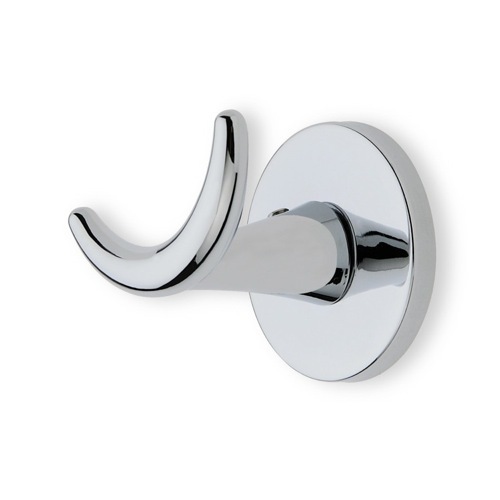 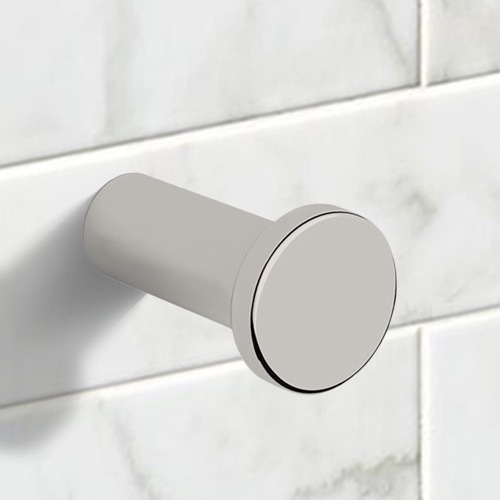 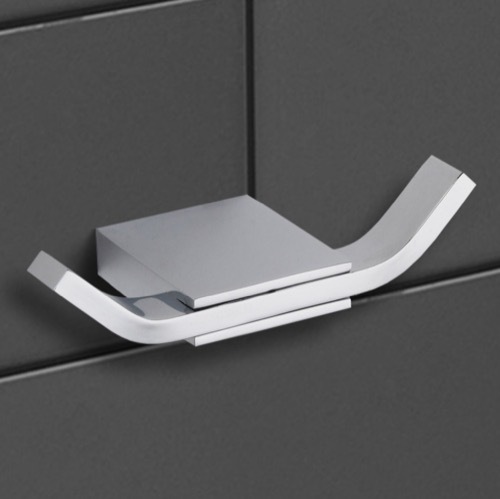 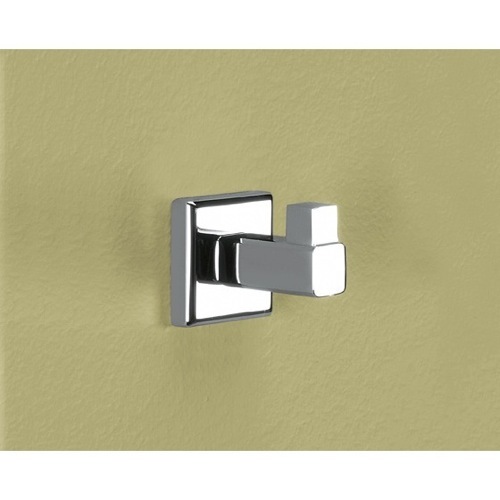 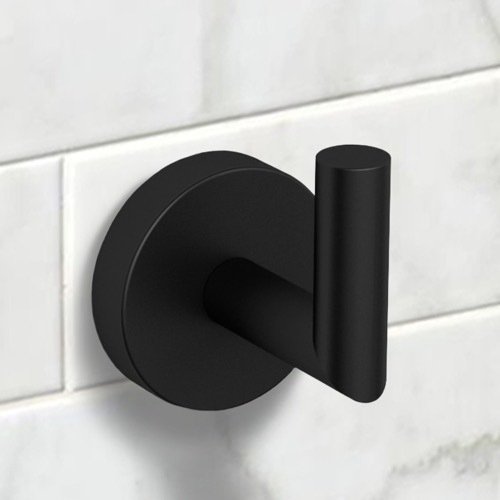 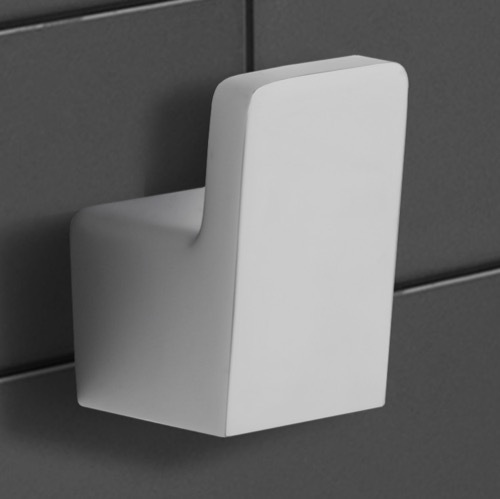 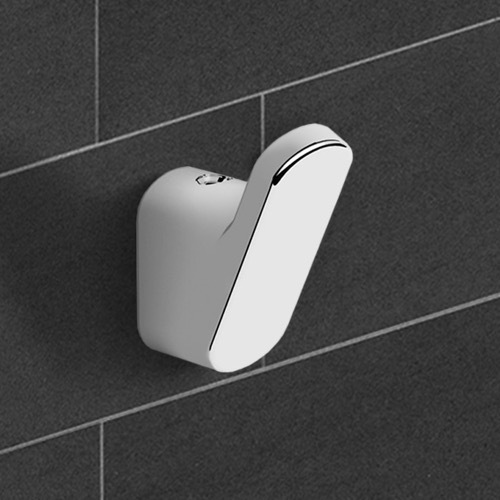 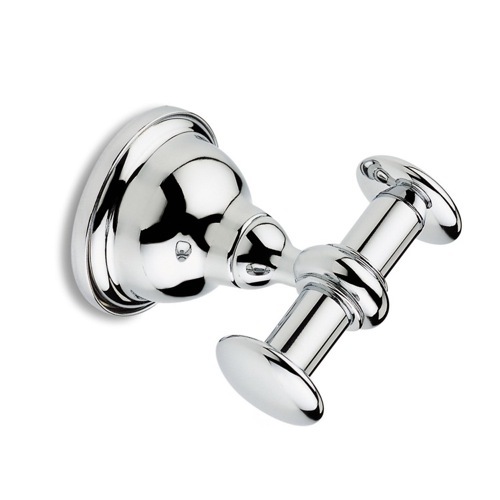 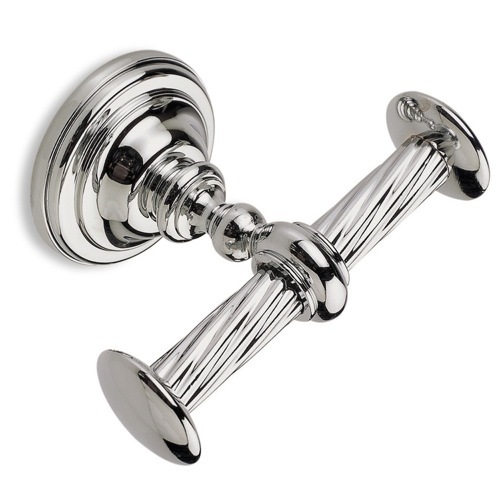 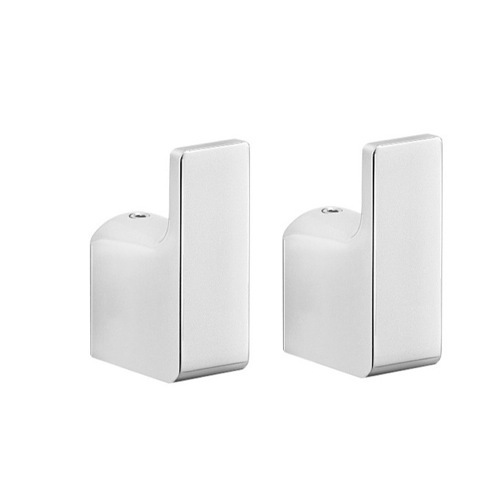 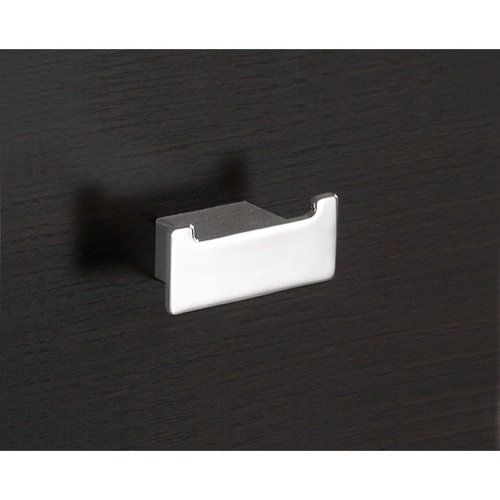 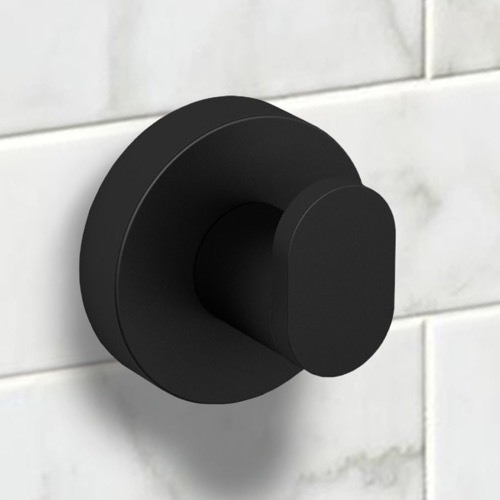 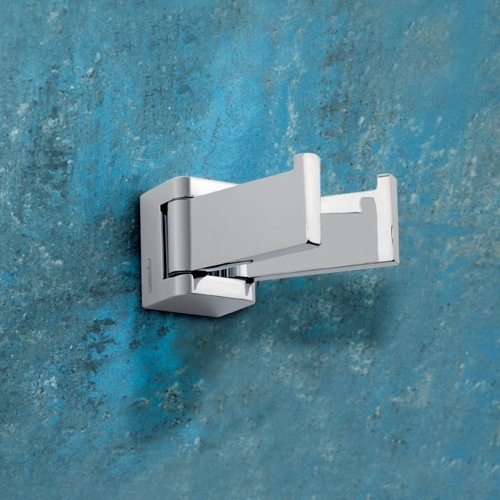 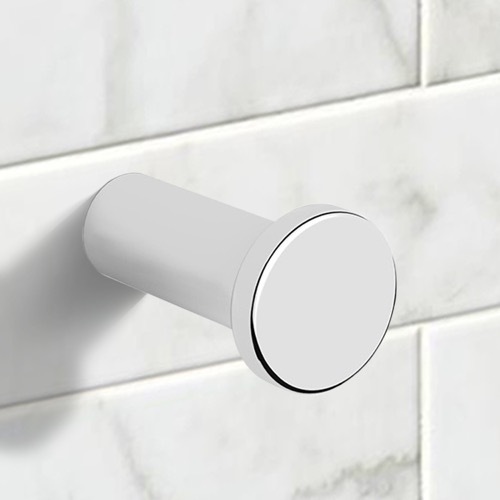 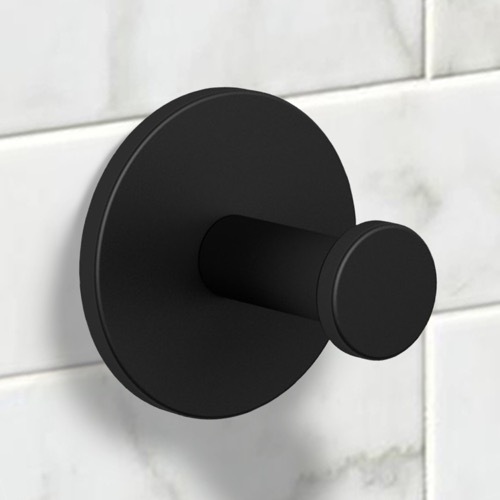 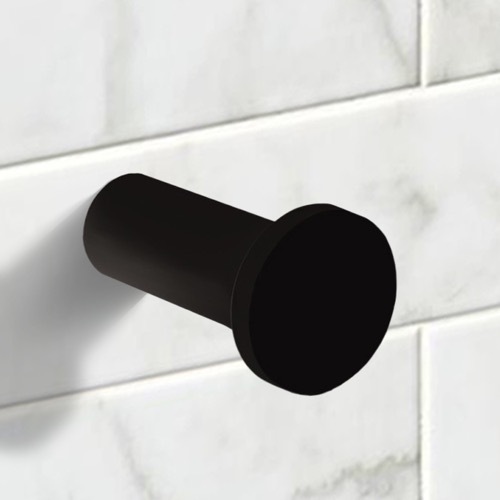 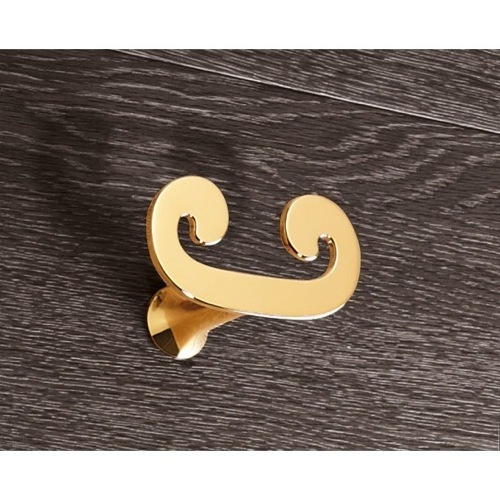 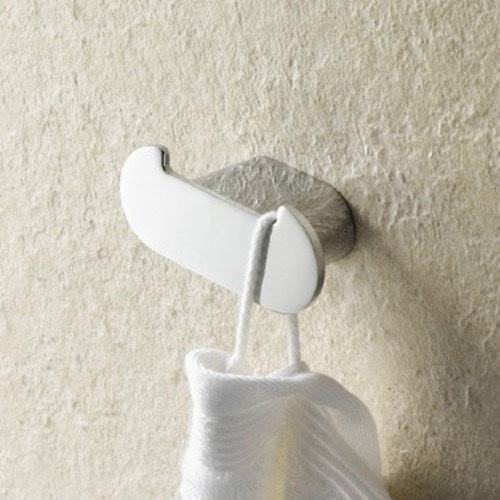 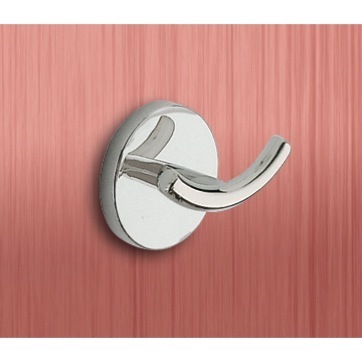 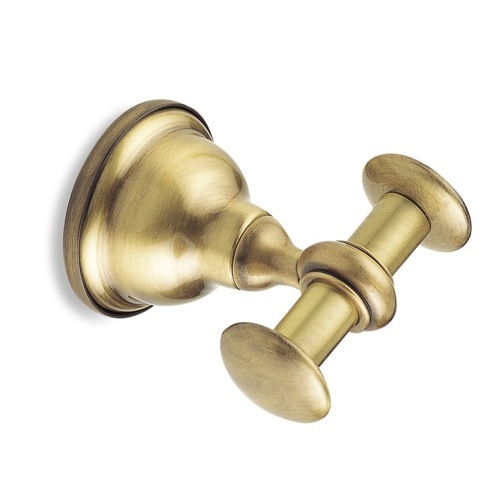 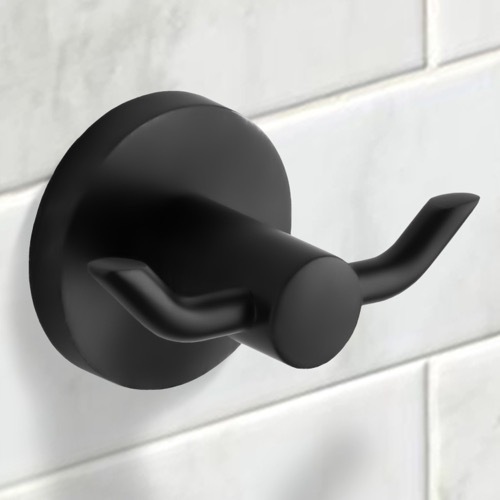 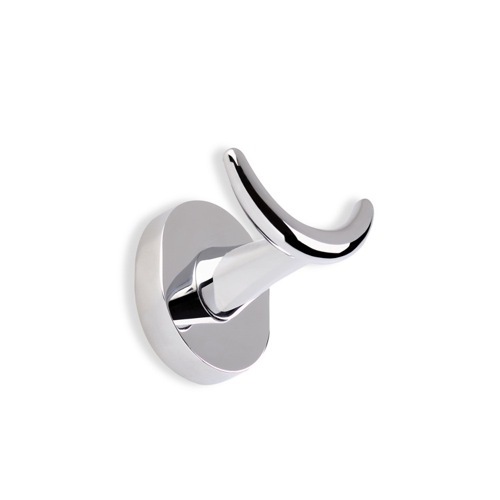 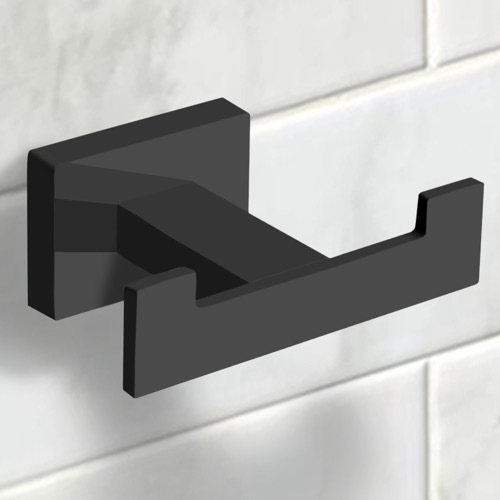 Easy to install, these decorative robe hooks are a perfect addition to your bathroom. 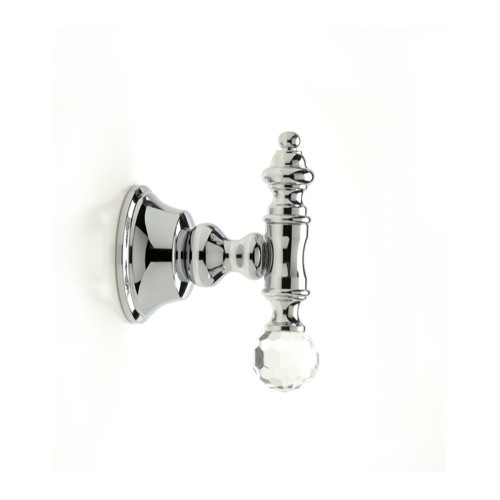 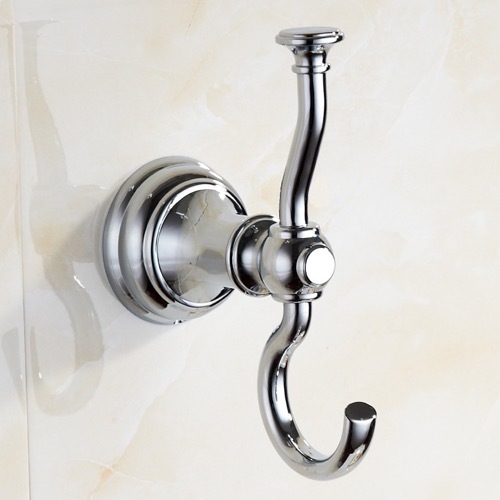 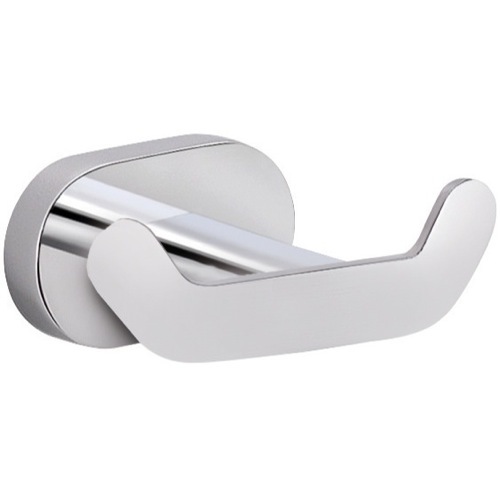 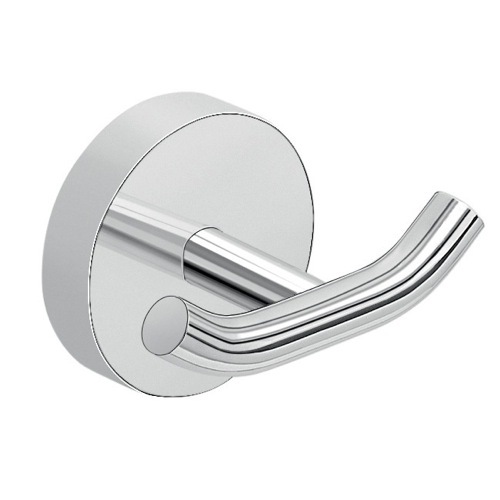 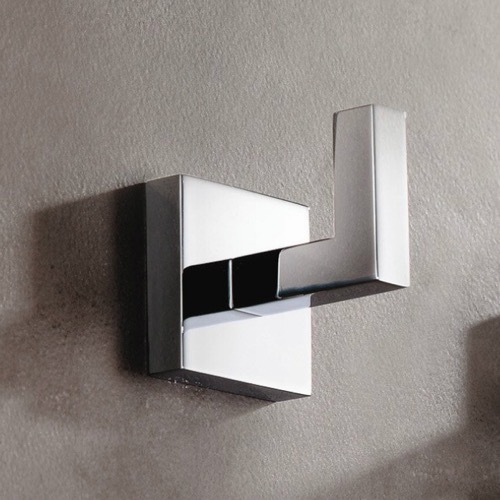 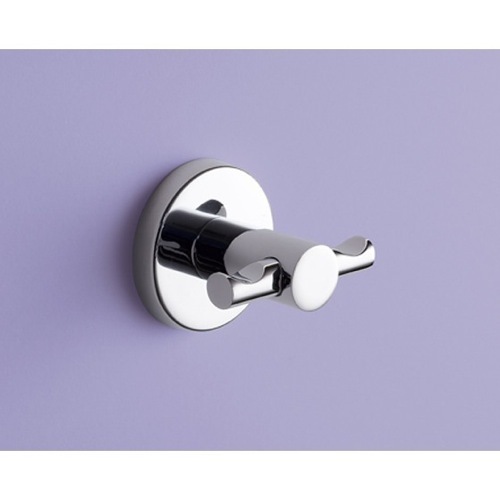 Shop from our selection of decorative robe hooks, towel hooks, and bathroom hooks, and other bathroom accessories. 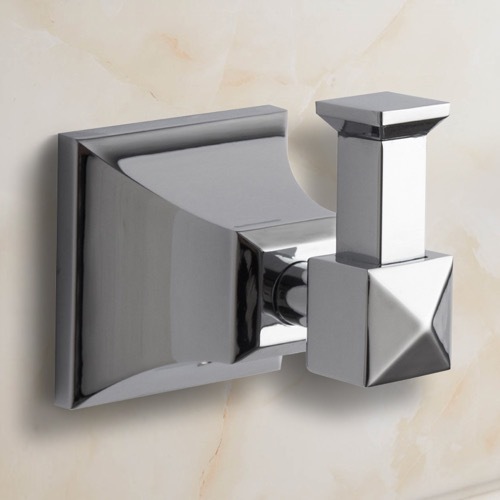 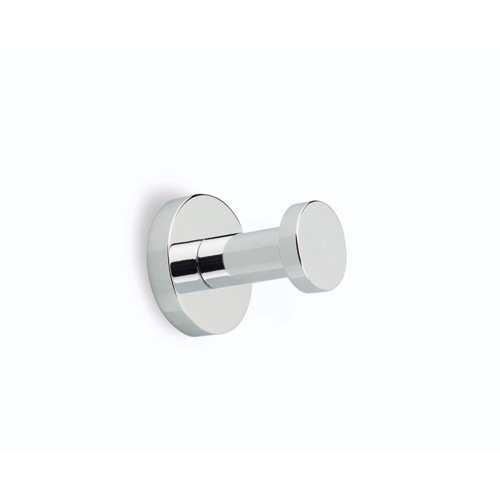 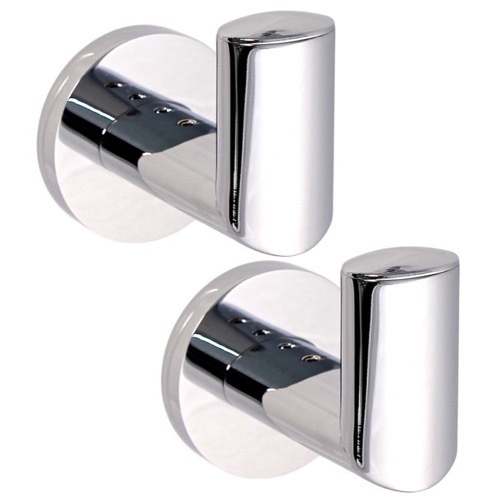 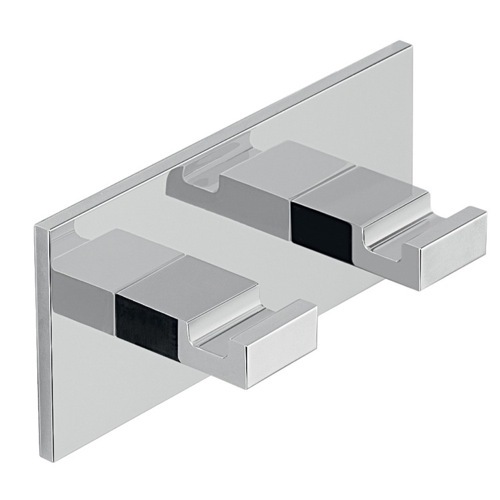 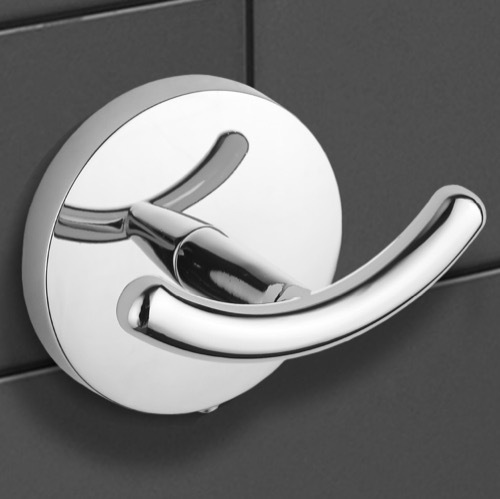 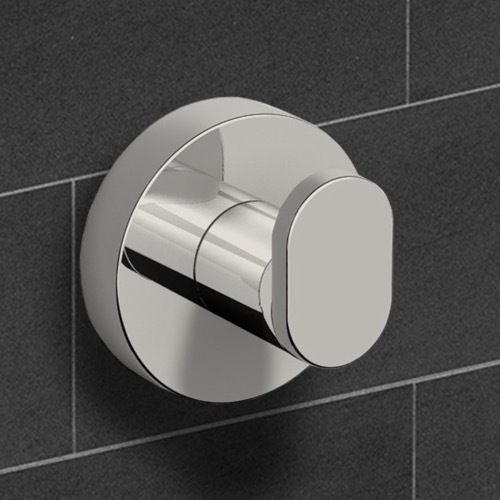 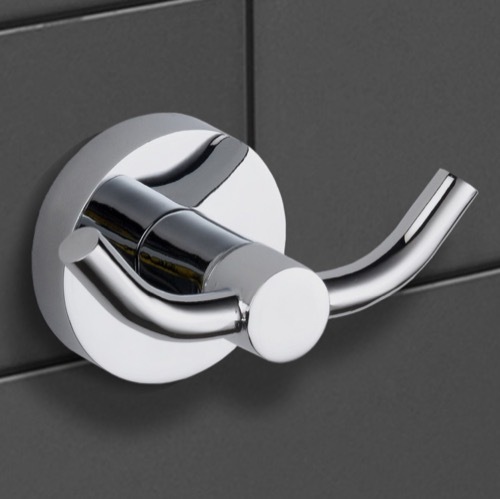 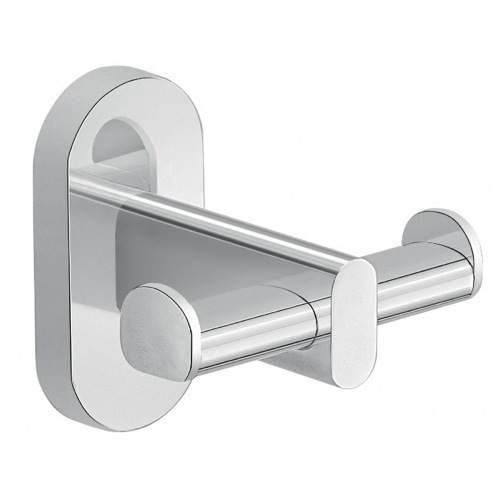 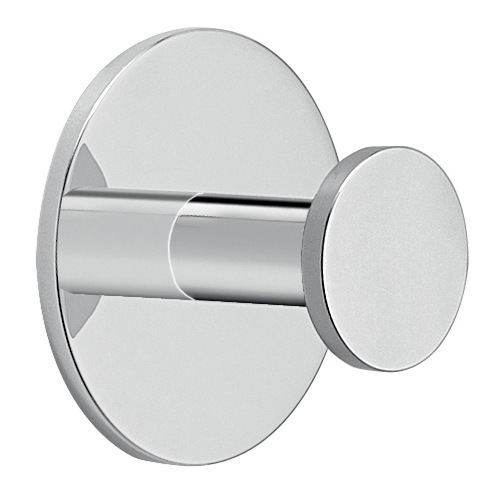 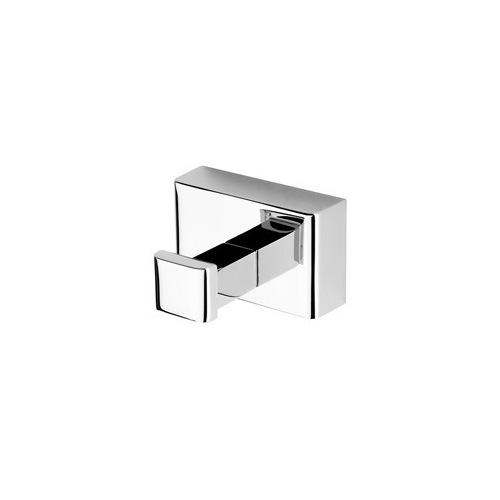 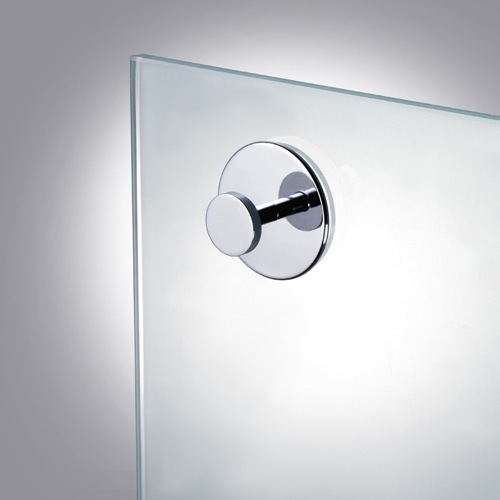 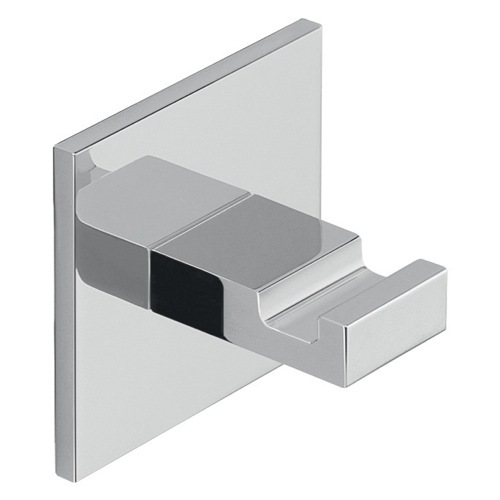 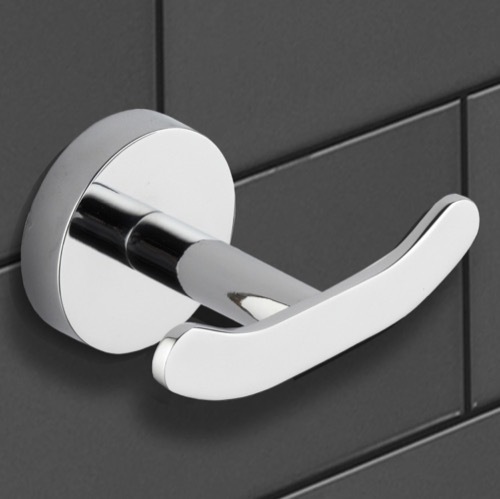 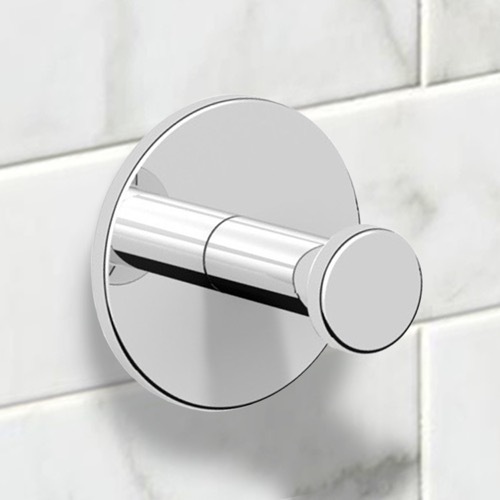 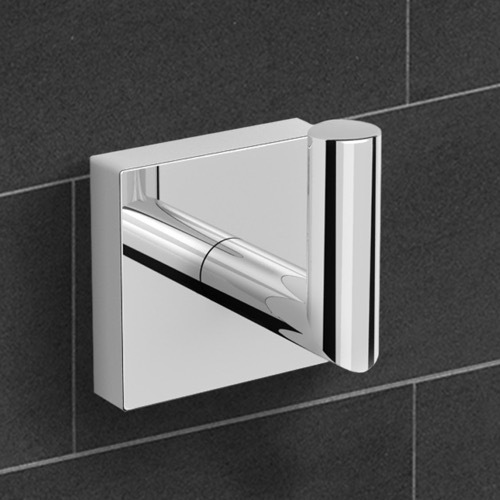 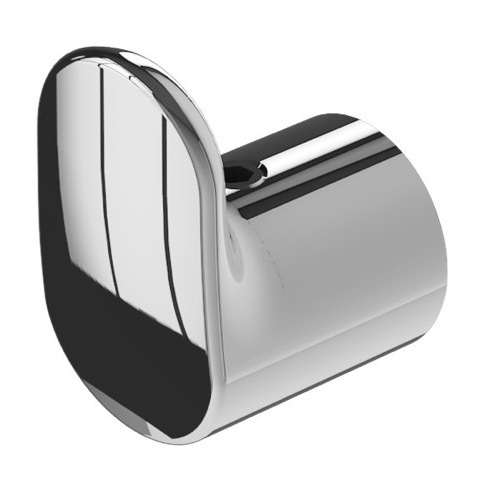 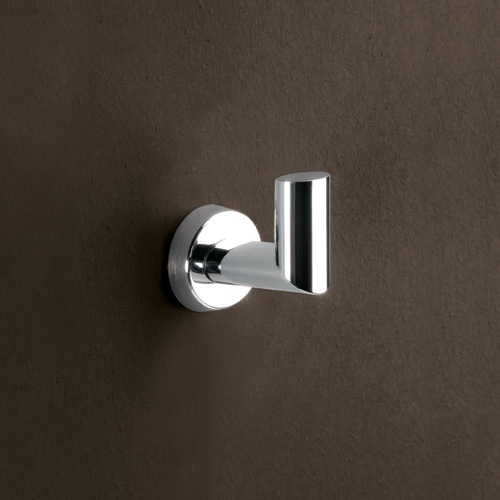 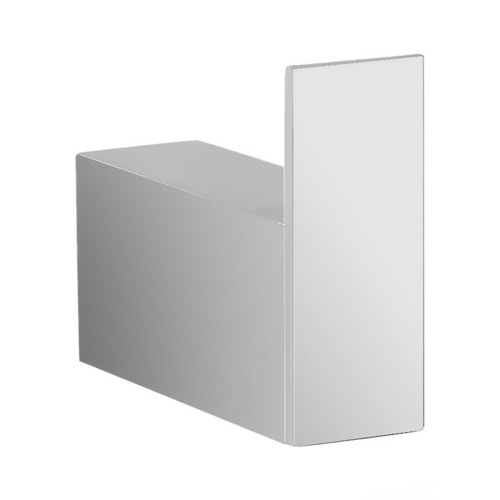 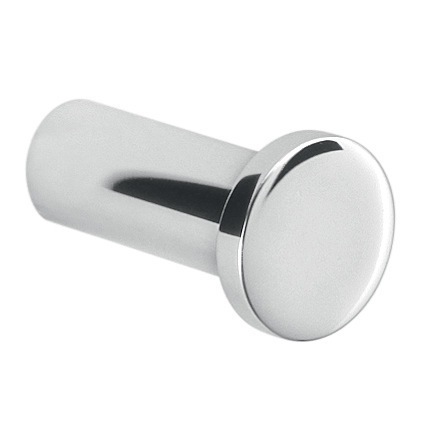 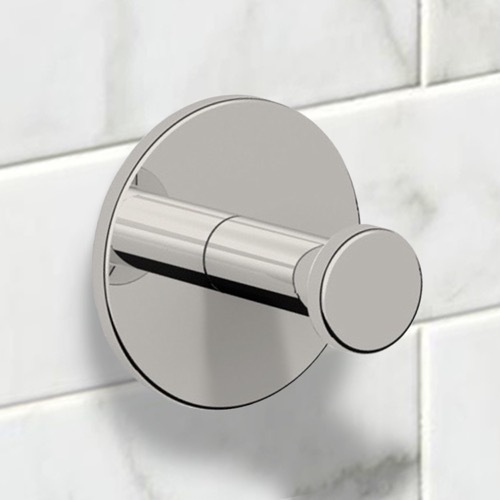 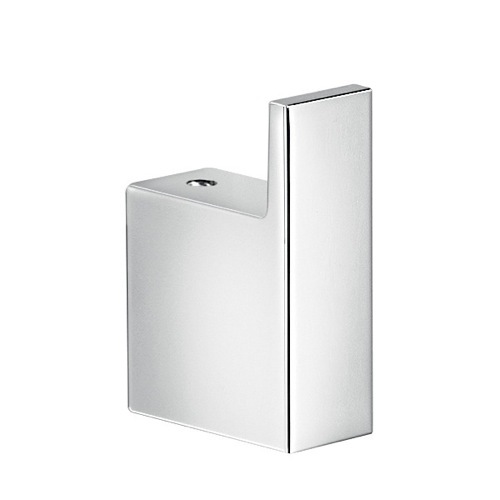 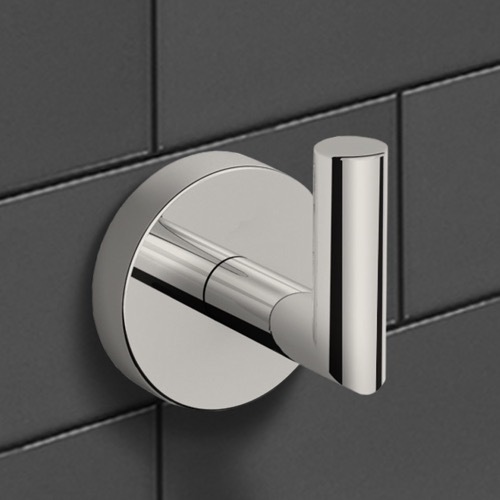 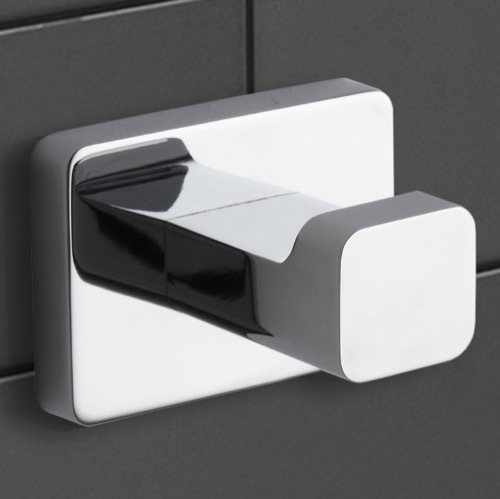 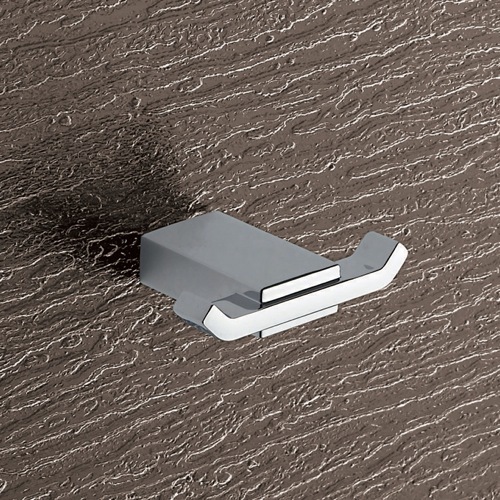 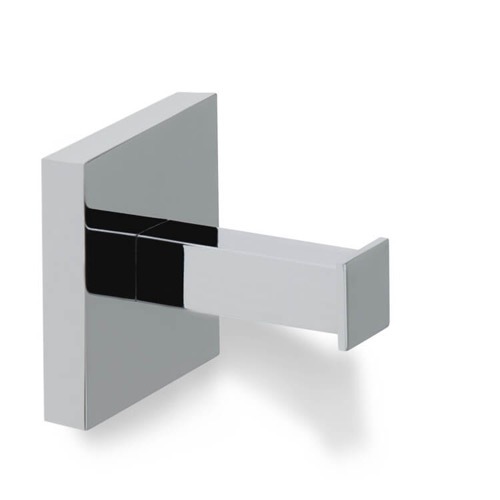 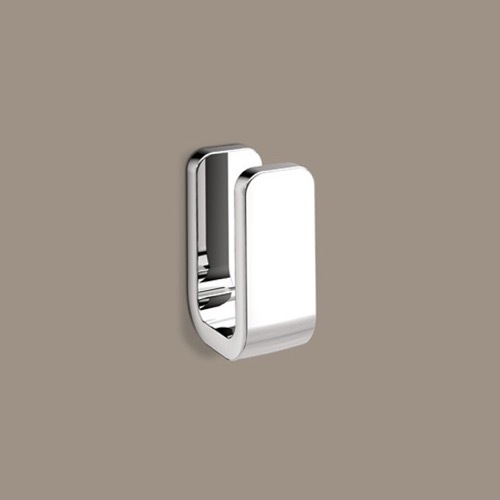 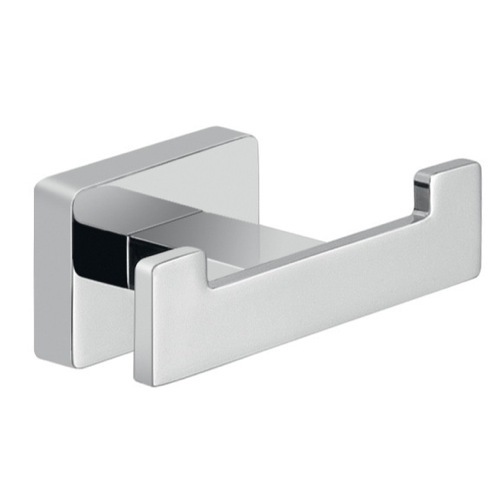 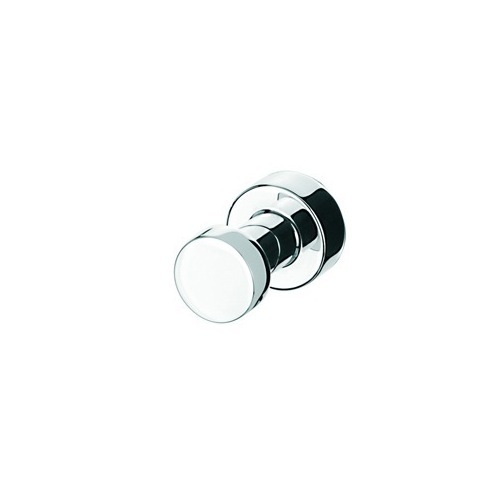 Pick from our array of finishes including polished chrome, matte black, and brushed nickel.